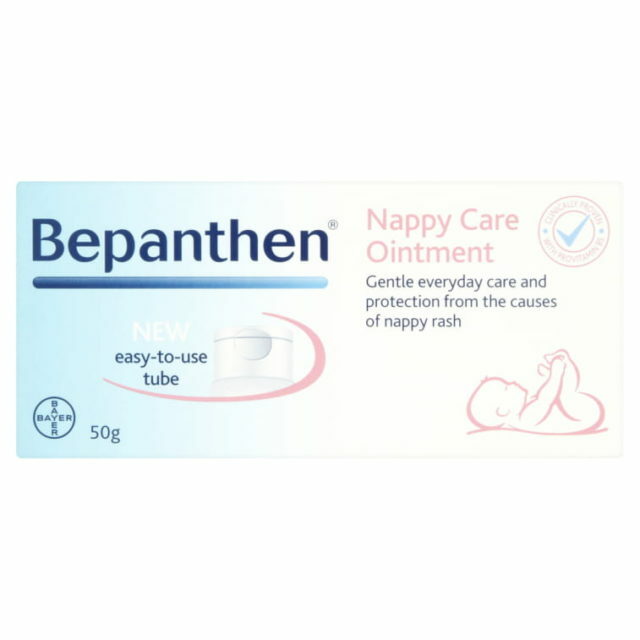 Protect and care from the causes of nappy rash with Bepanthen® nappy care ointment. 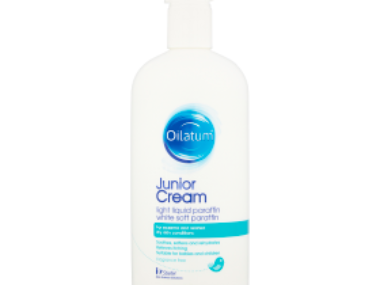 This breathable ointment creates a transparent barrier against the harmful effects of wee, poo and nappies, which helps protect the skin against these causes of nappy rash. 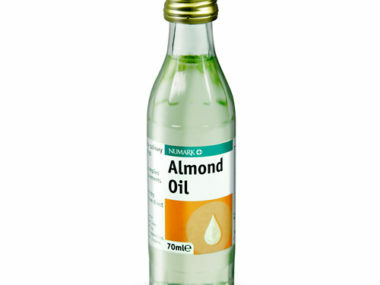 The water-in-oil formulation keeps the skin healthy and hydrated, while the ingredient Pro Vitamin B5 helps the skin repair its natural protective barrier. Bepanthen® is so gentle it can be used at every nappy change to help the most sensitive of skins, including that of premature babies.